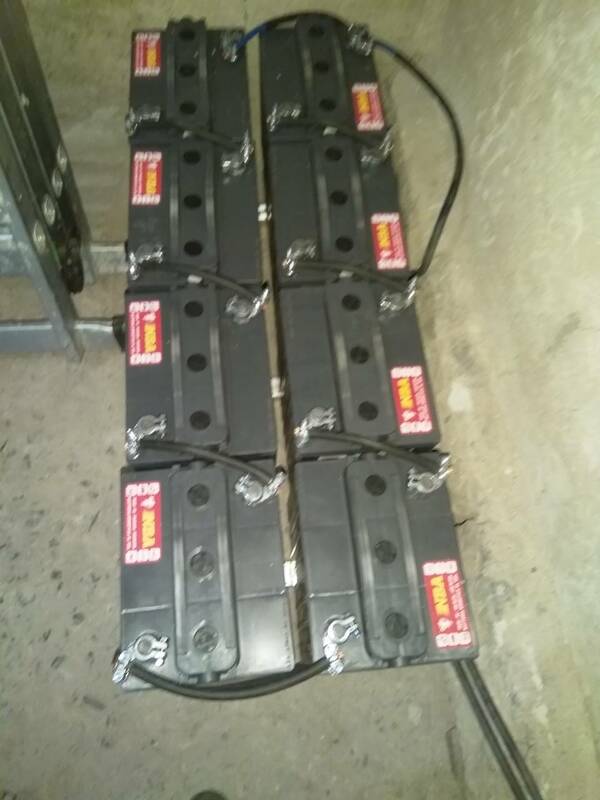 For powering a family house. 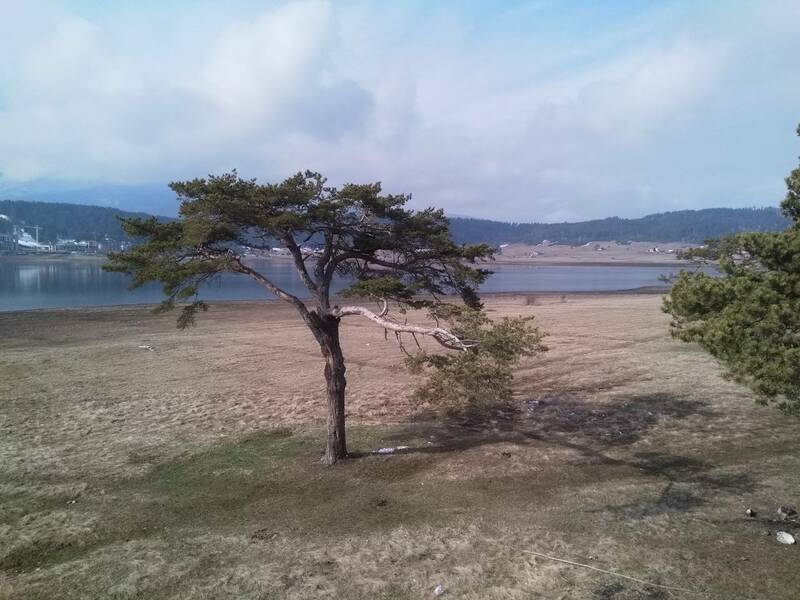 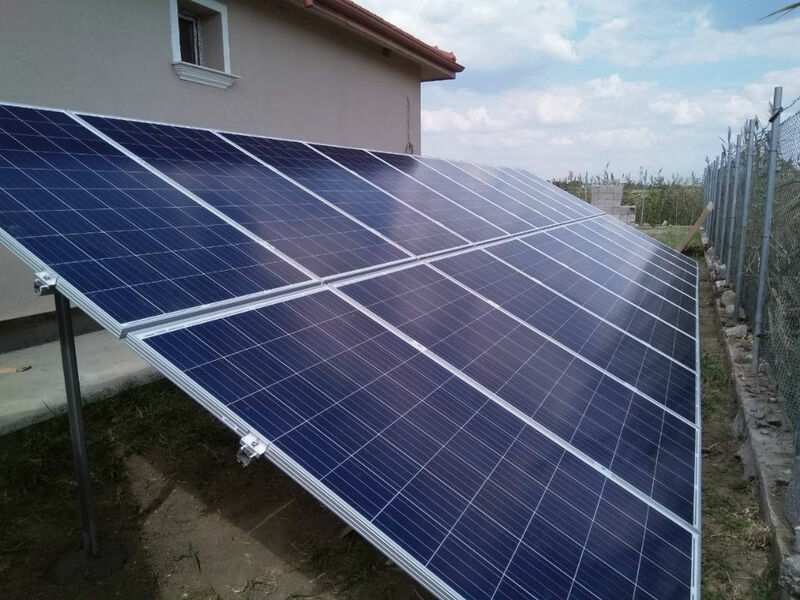 For the own needs of a family house. 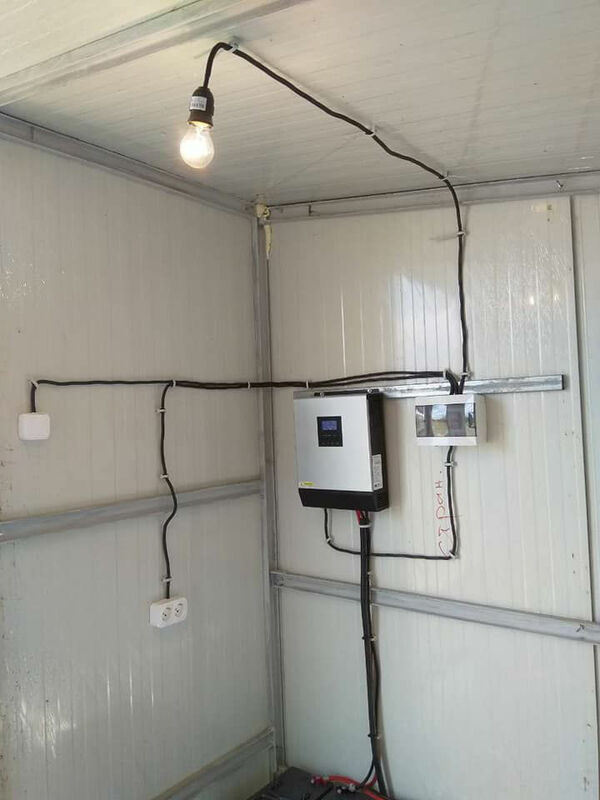 For supplying refrigerated chambers for storing vegetables. 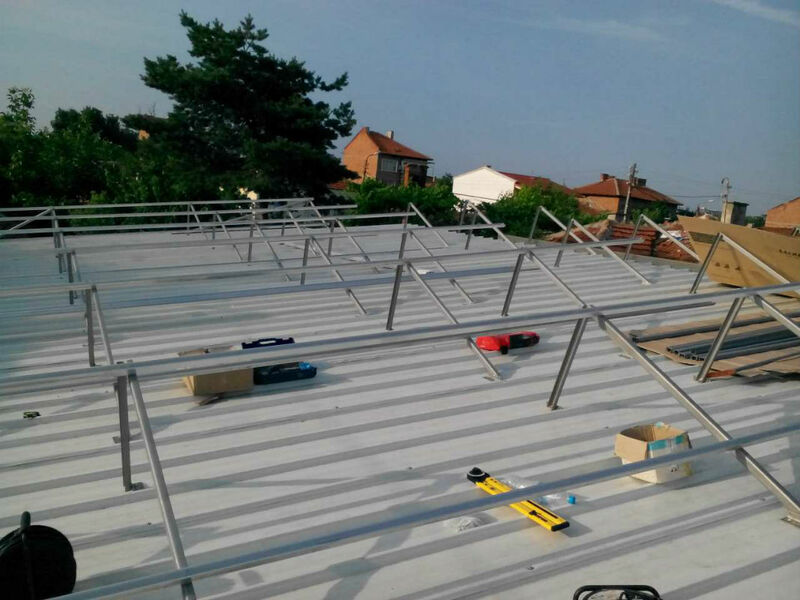 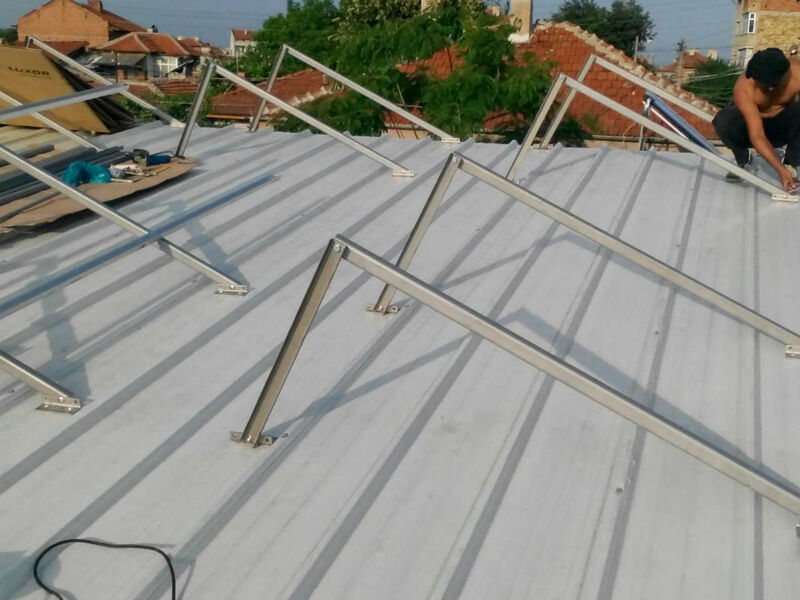 On the roof of a house - for the needs of a family house. 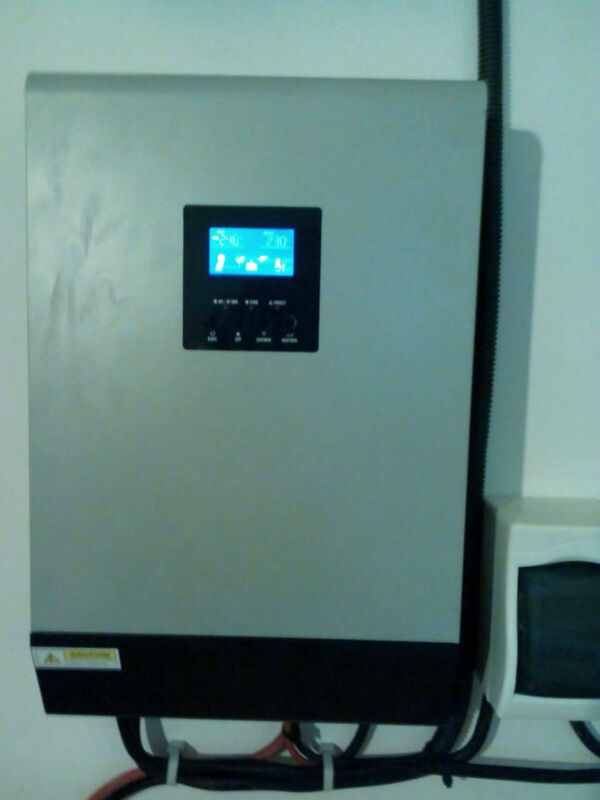 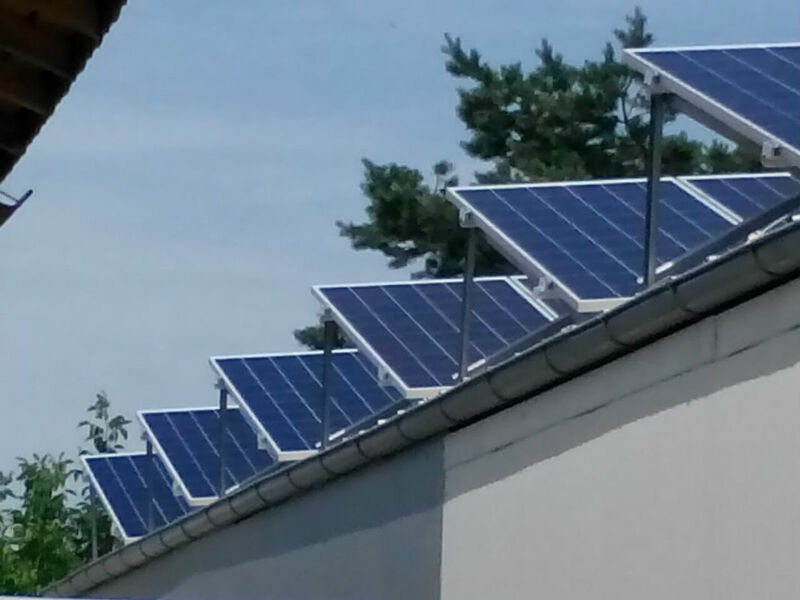 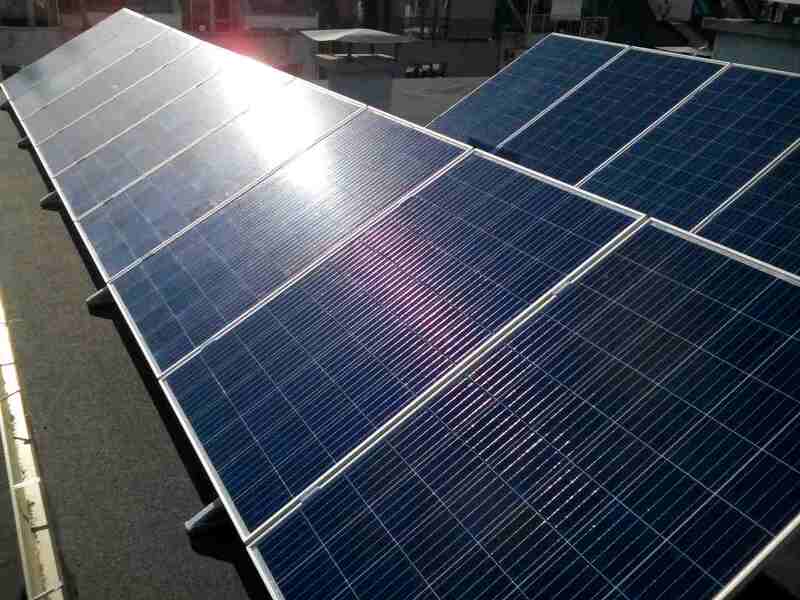 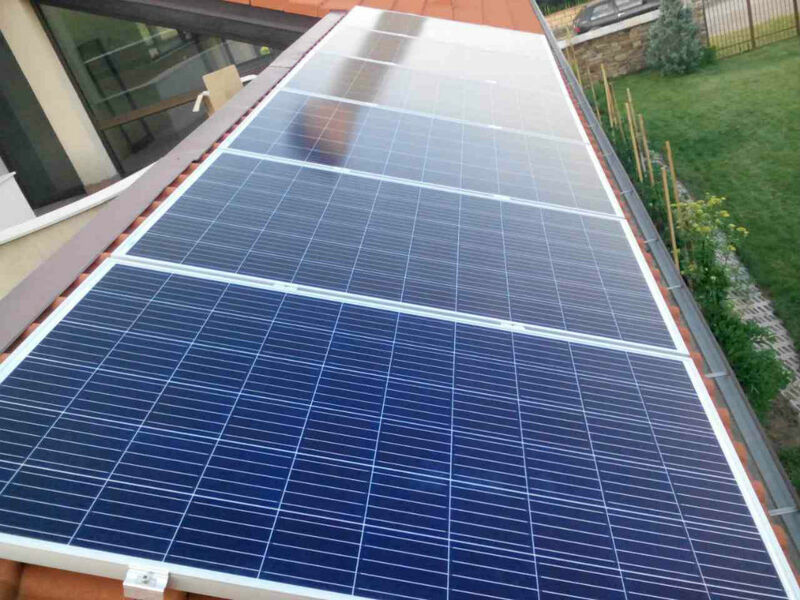 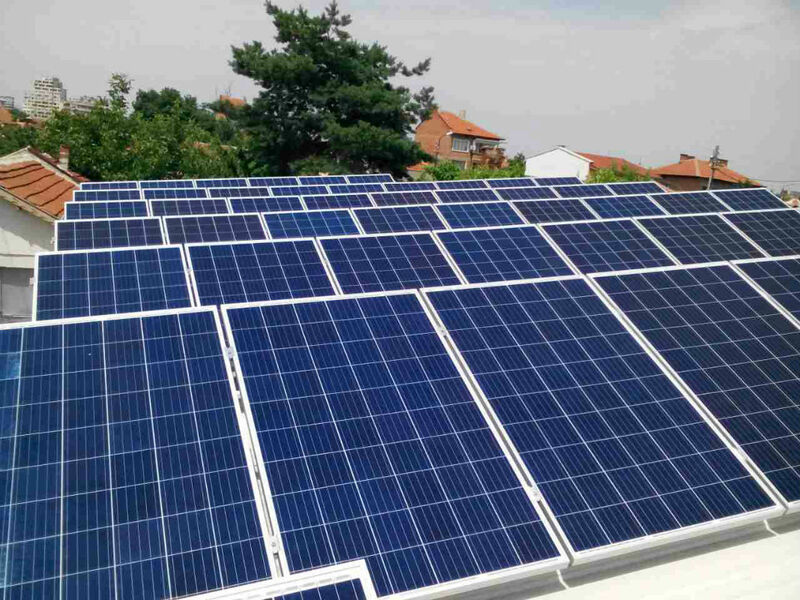 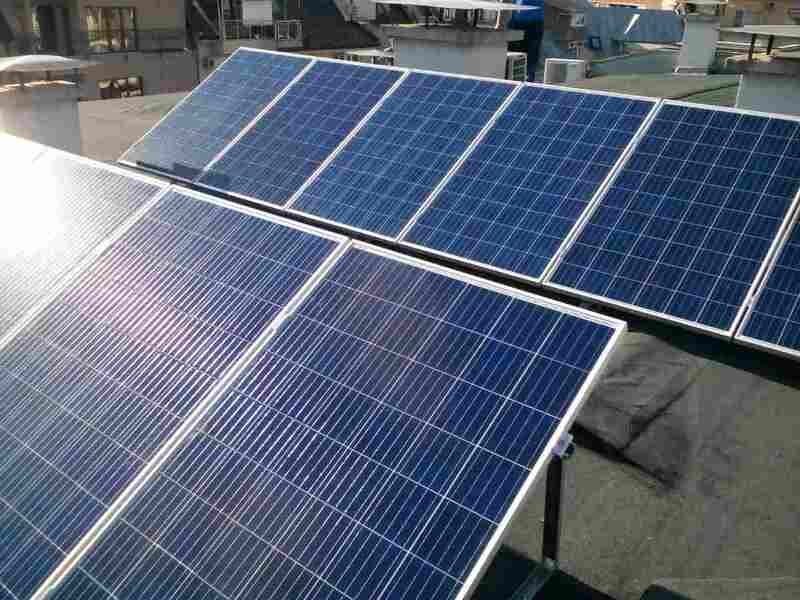 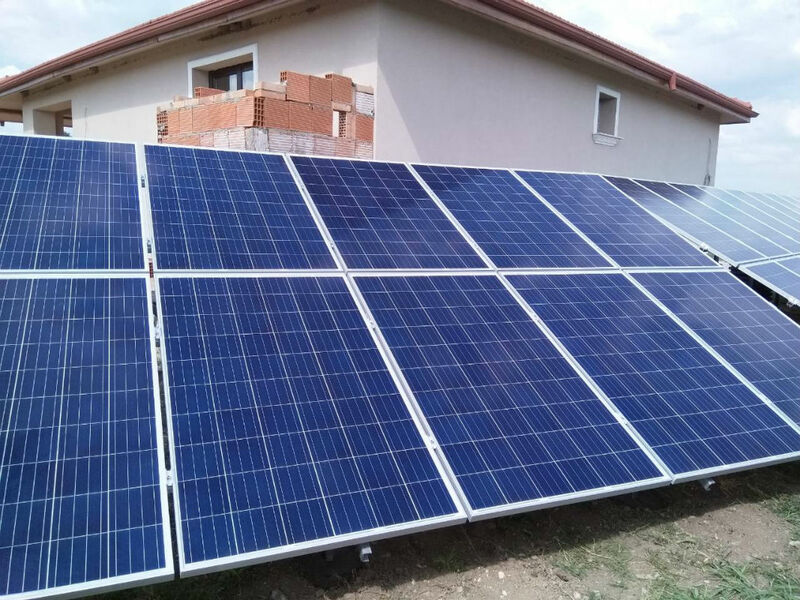 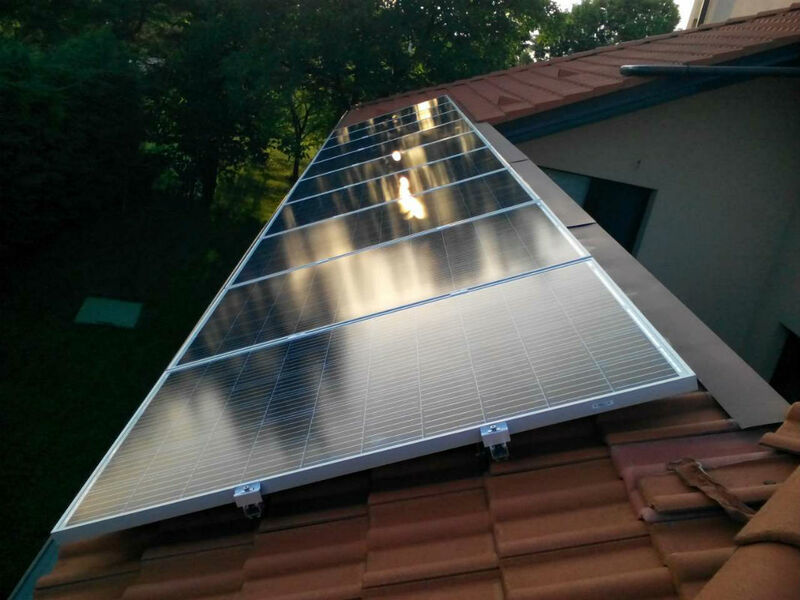 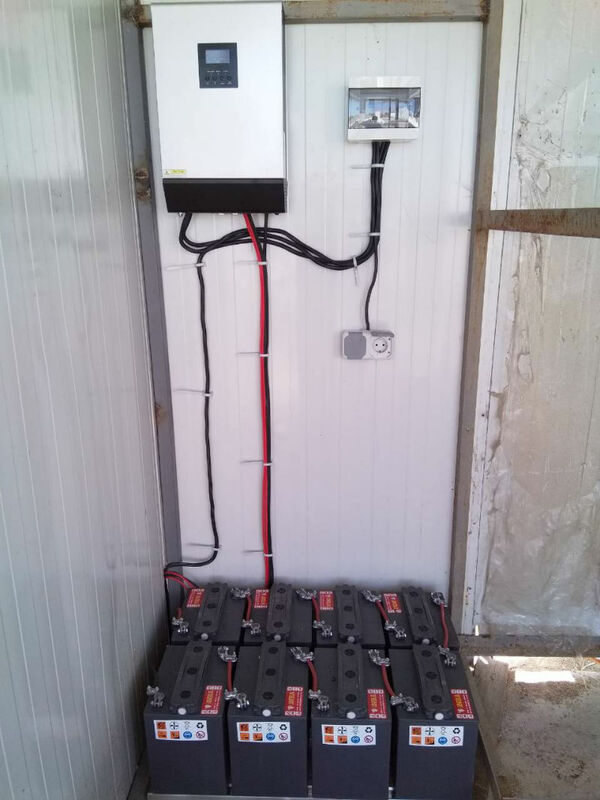 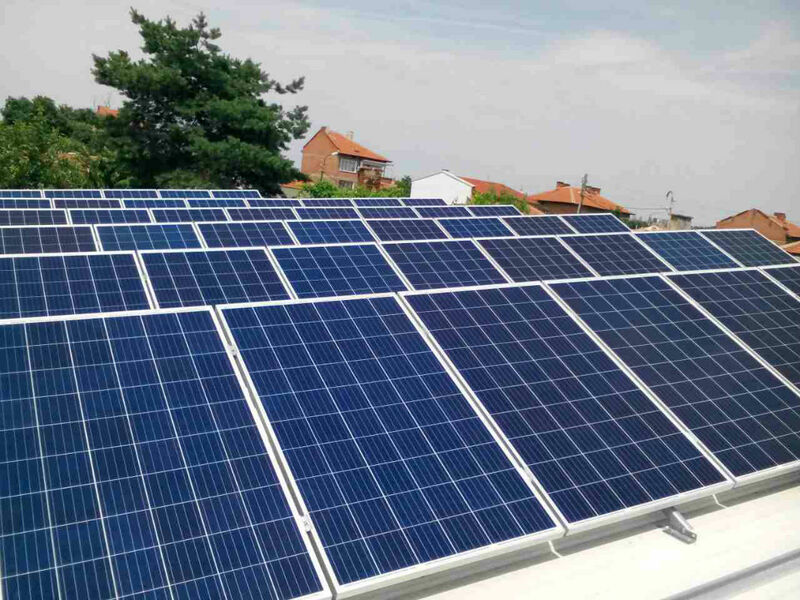 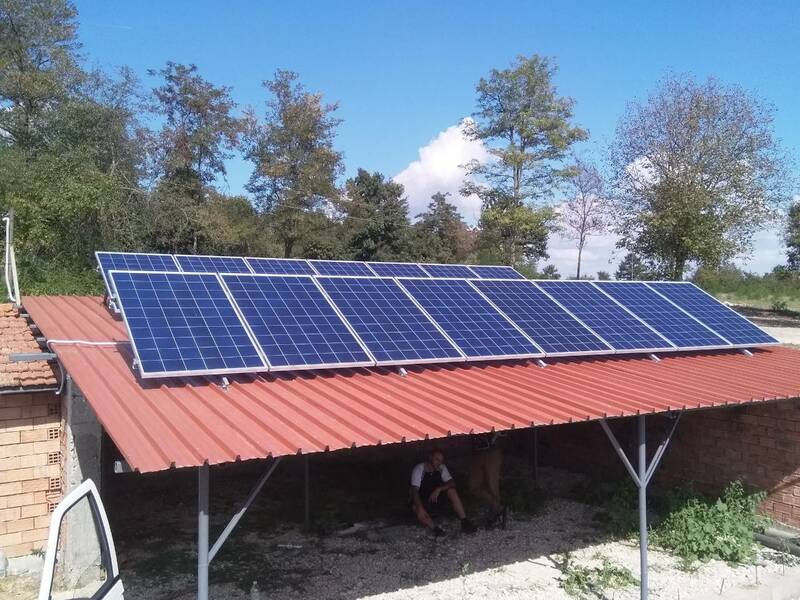 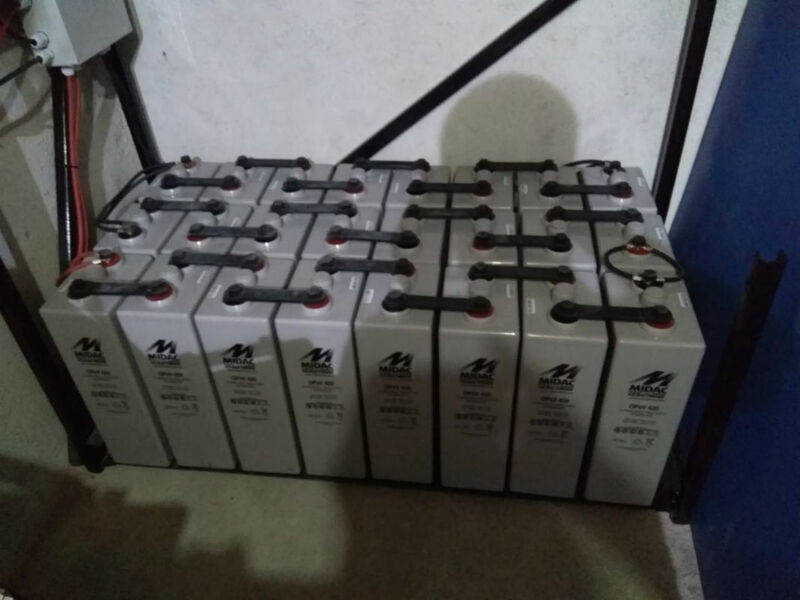 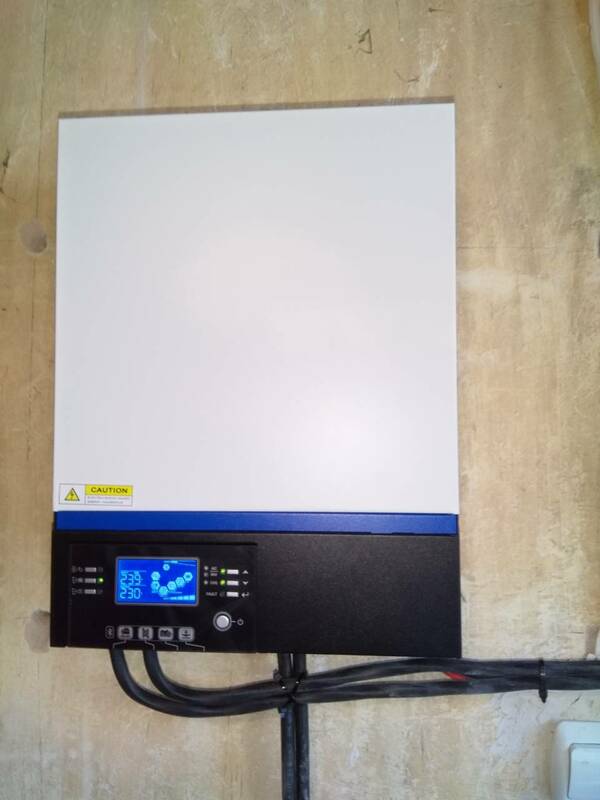 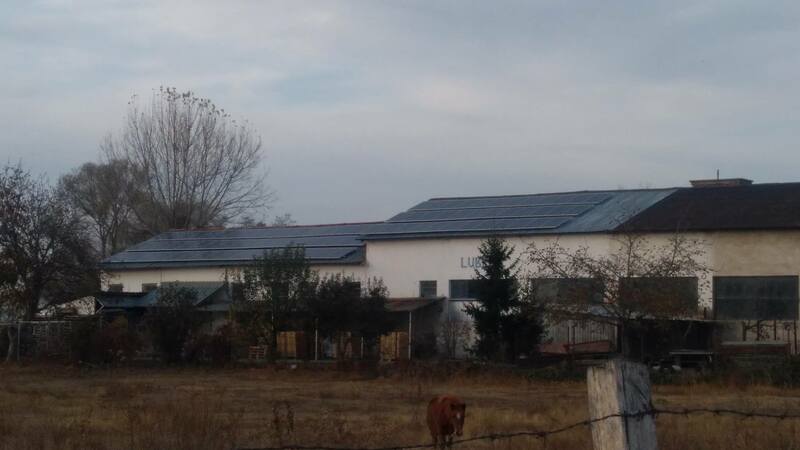 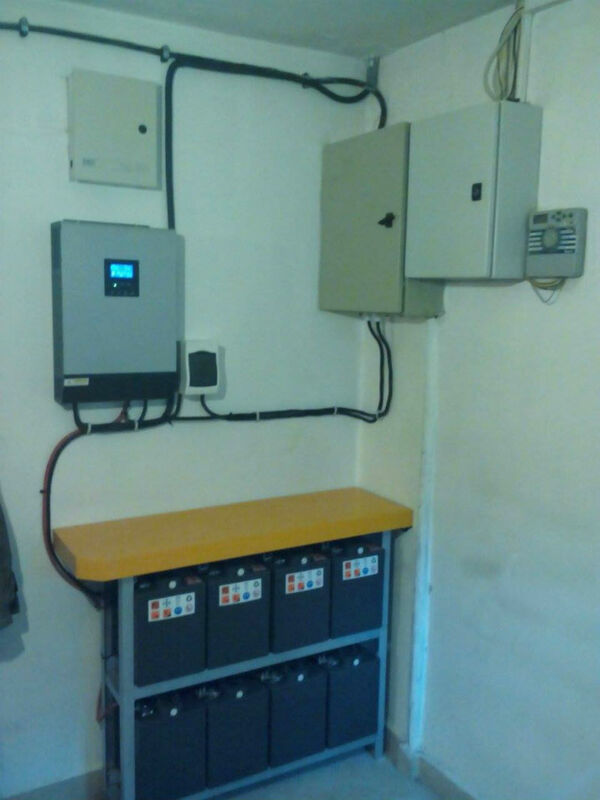 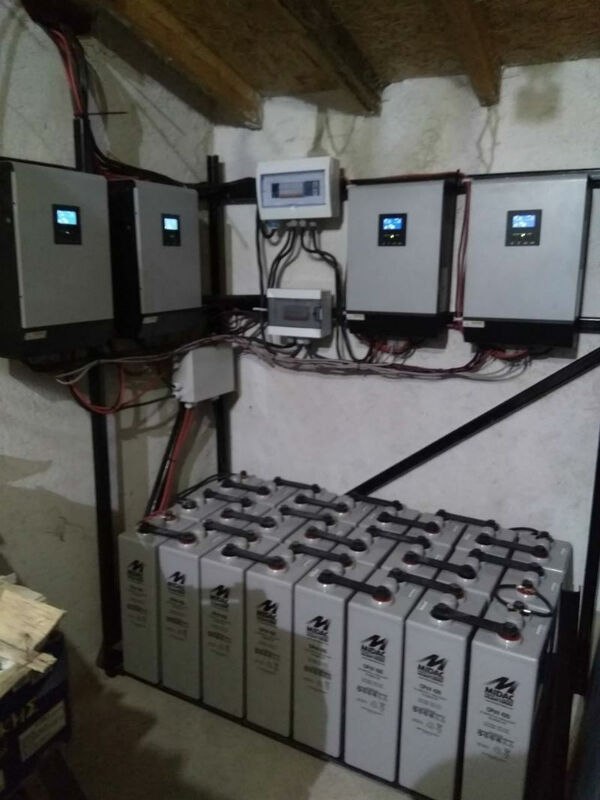 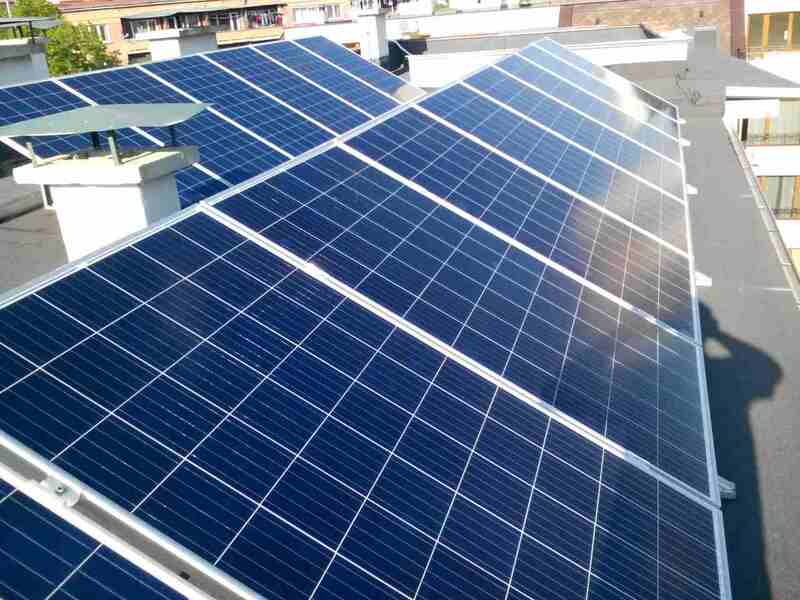 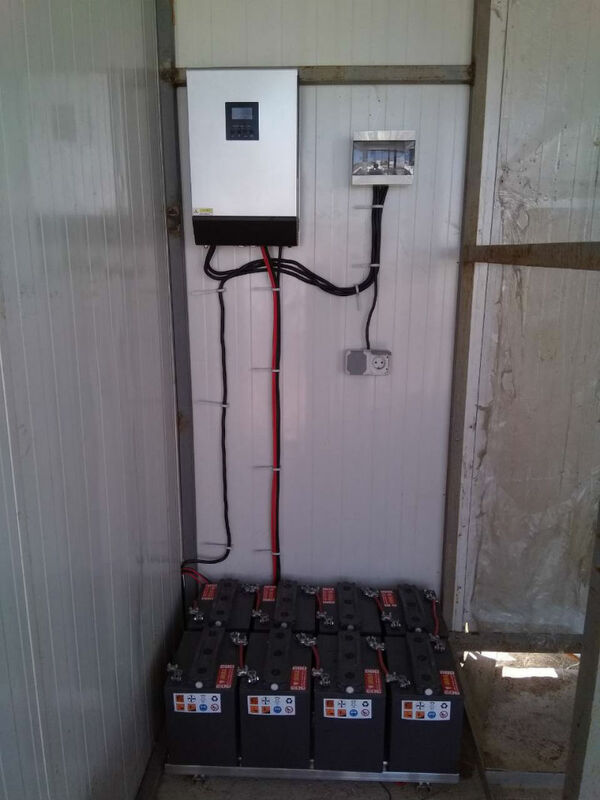 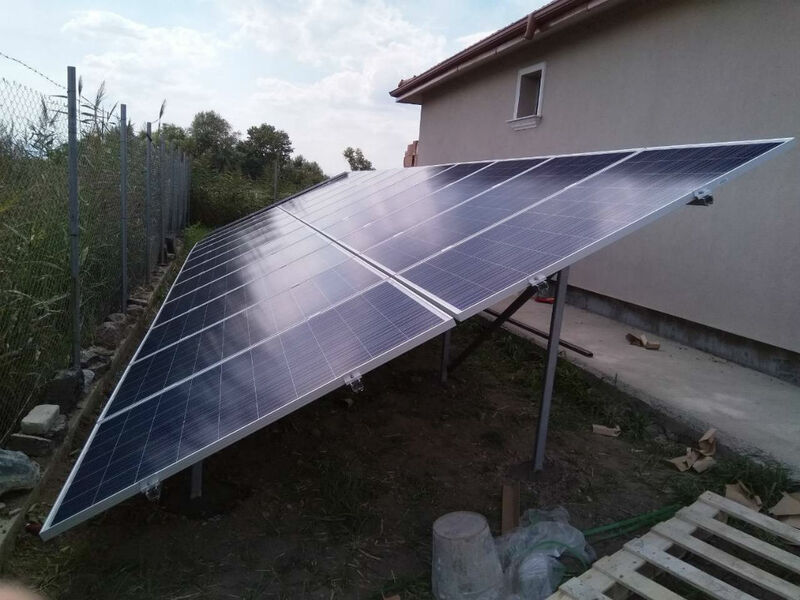 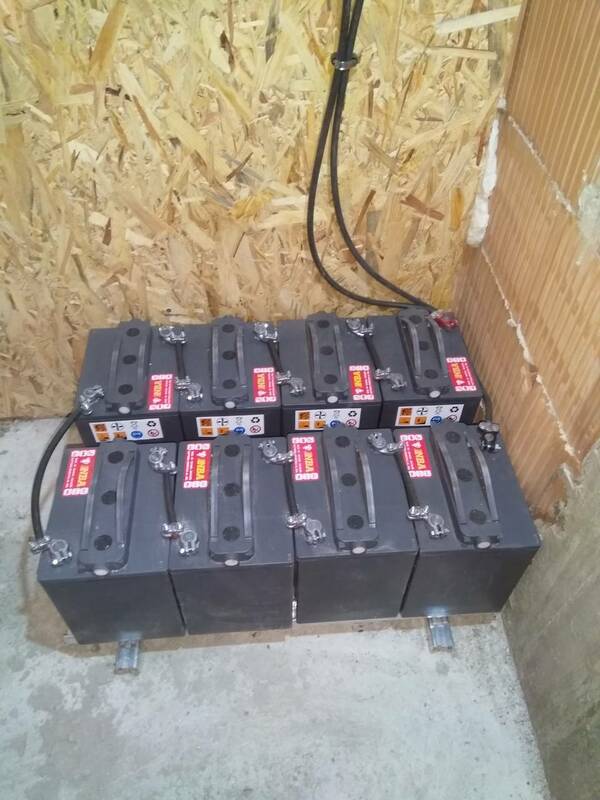 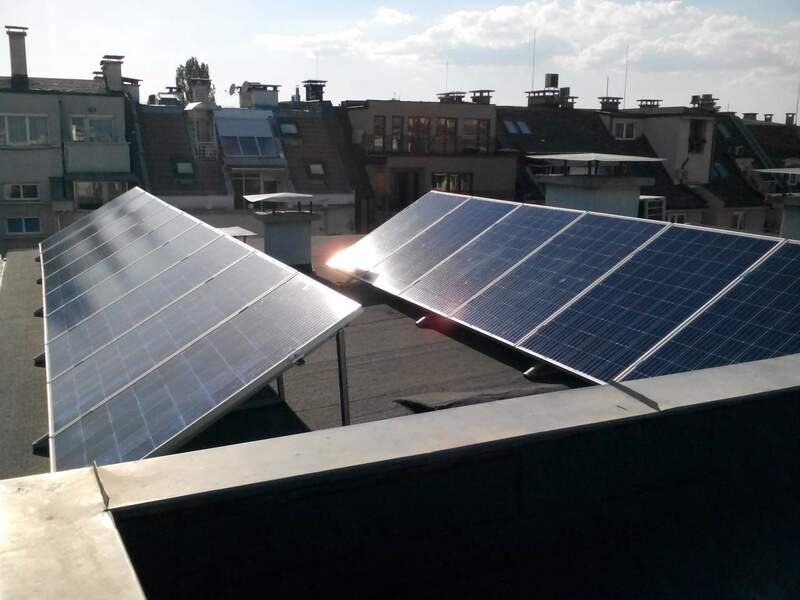 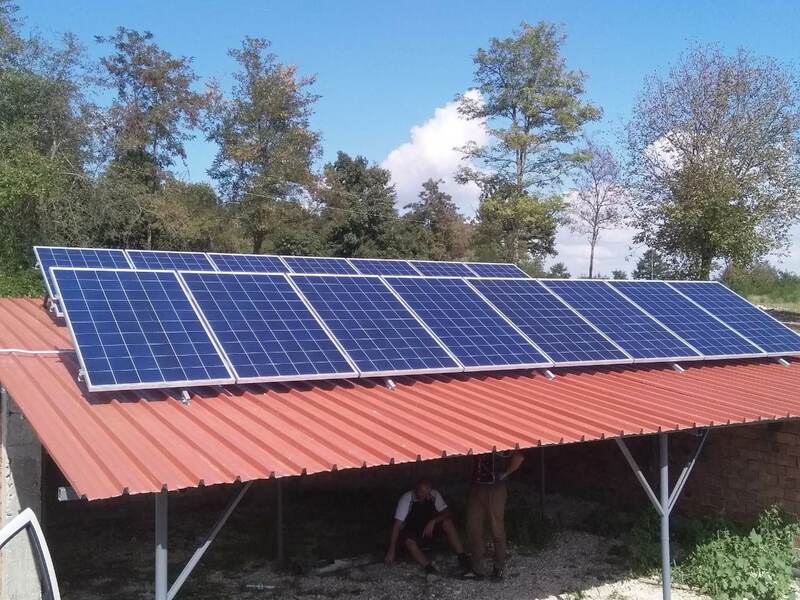 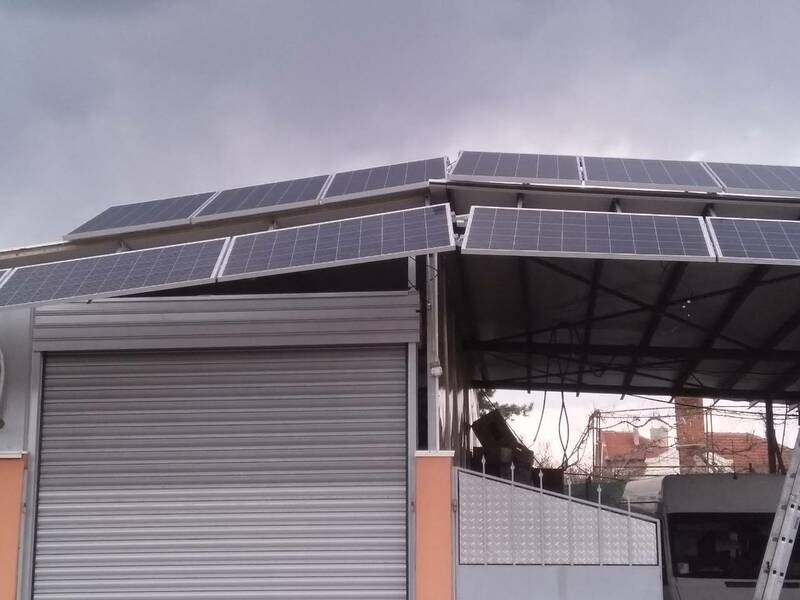 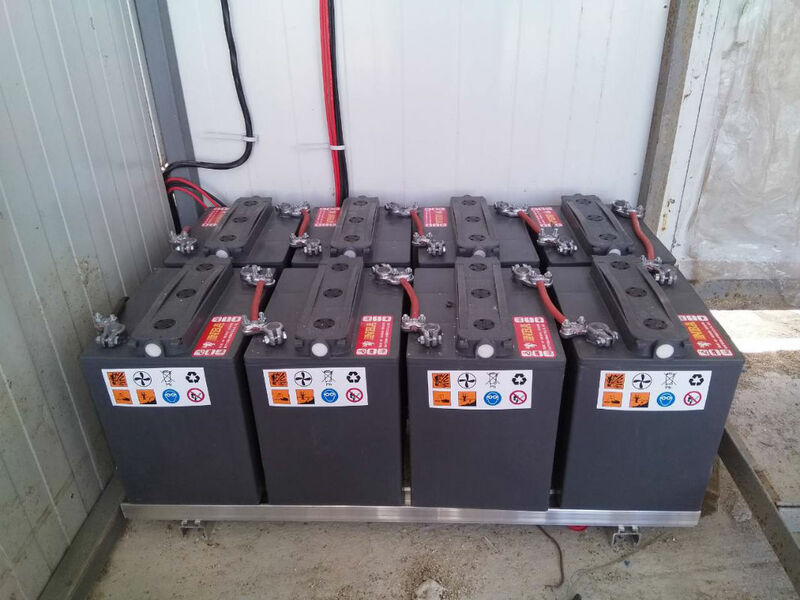 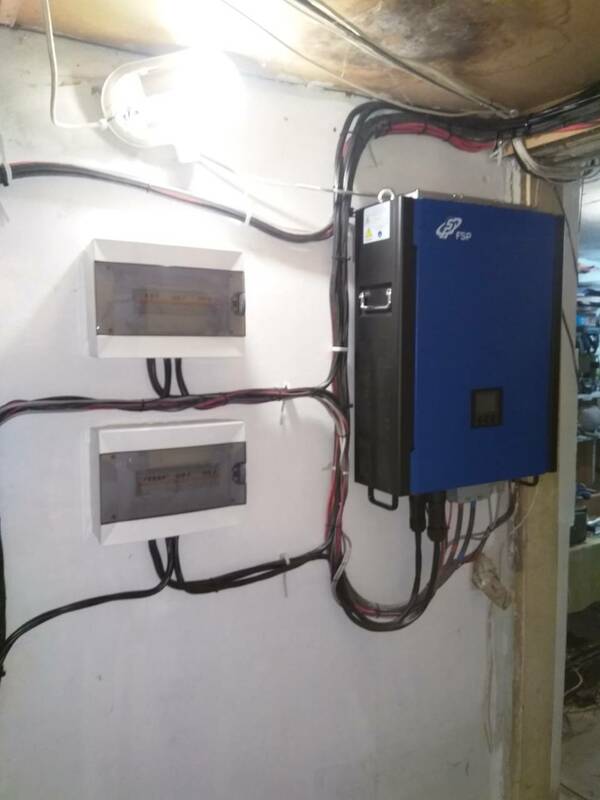 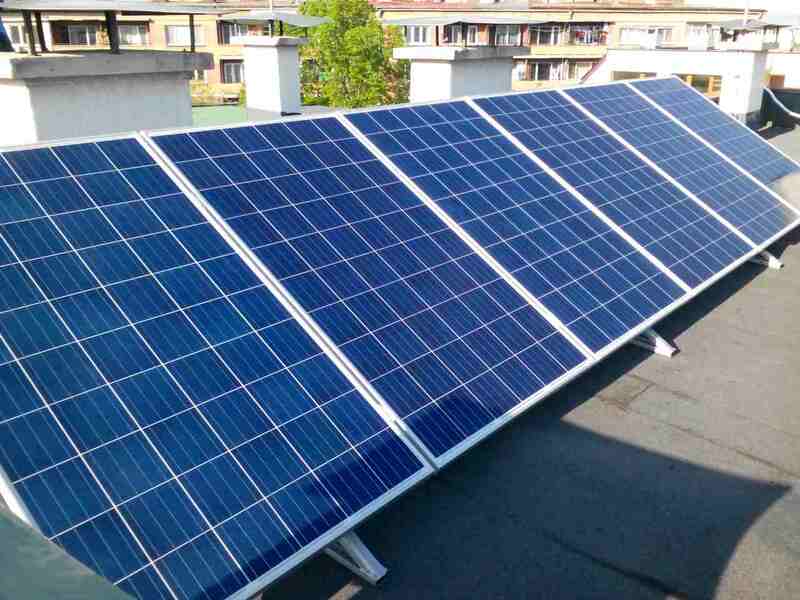 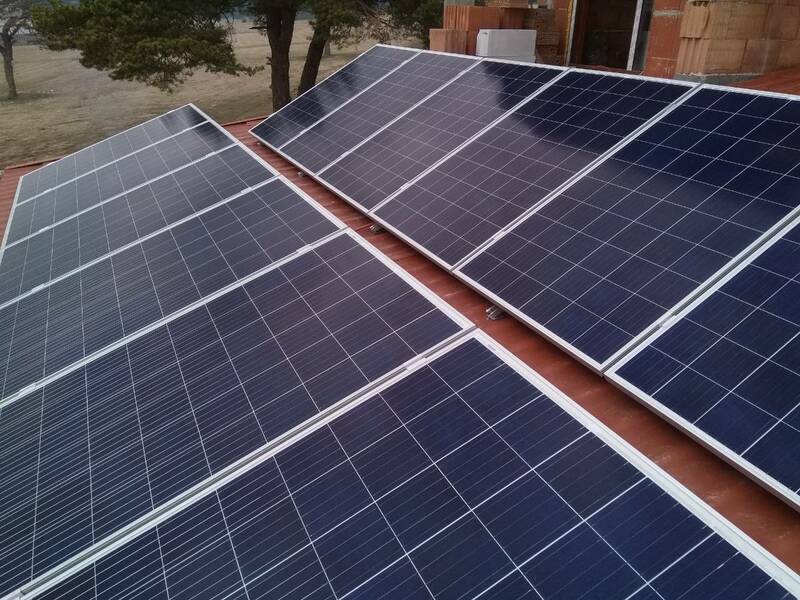 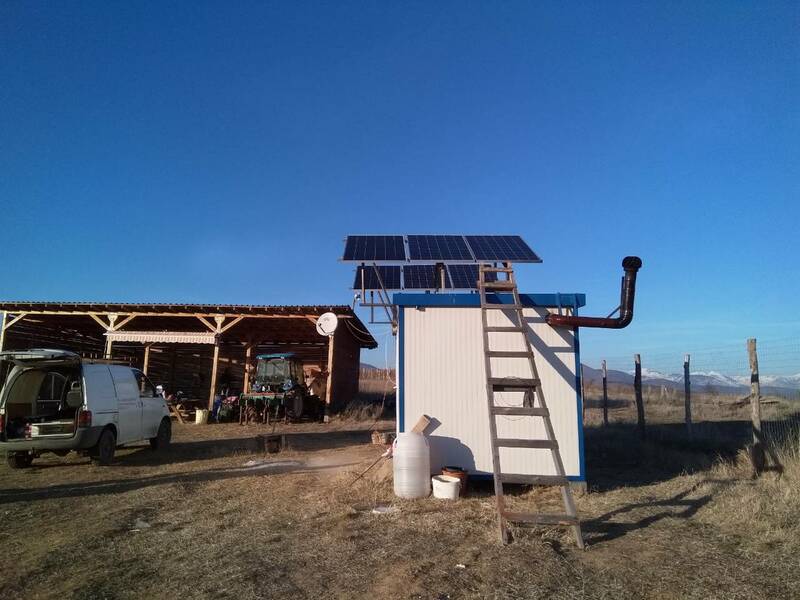 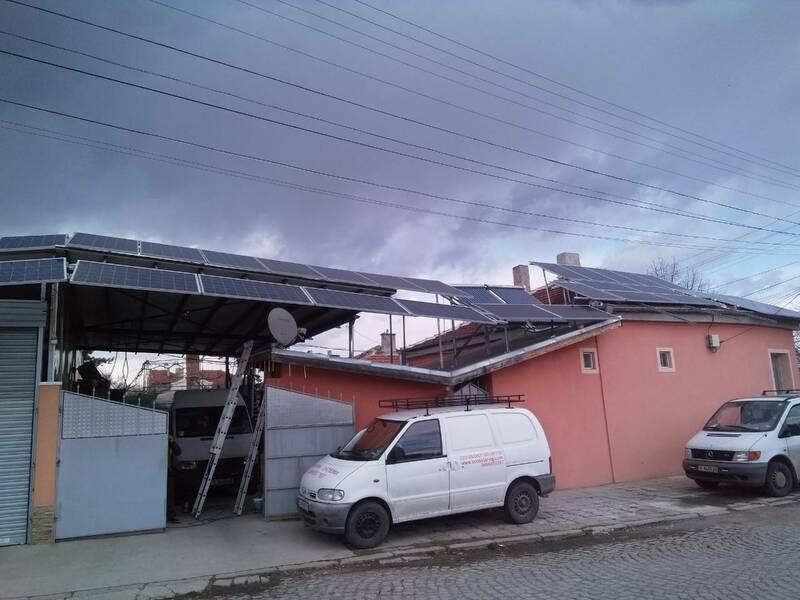 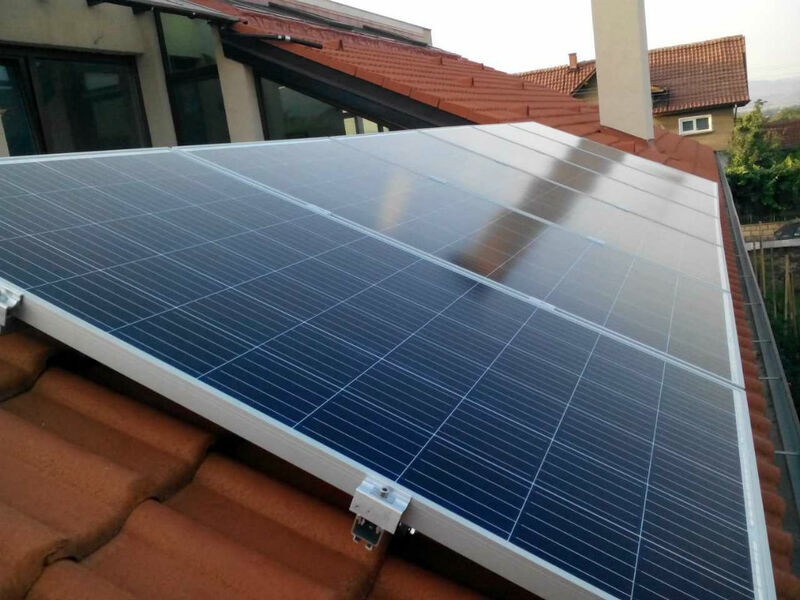 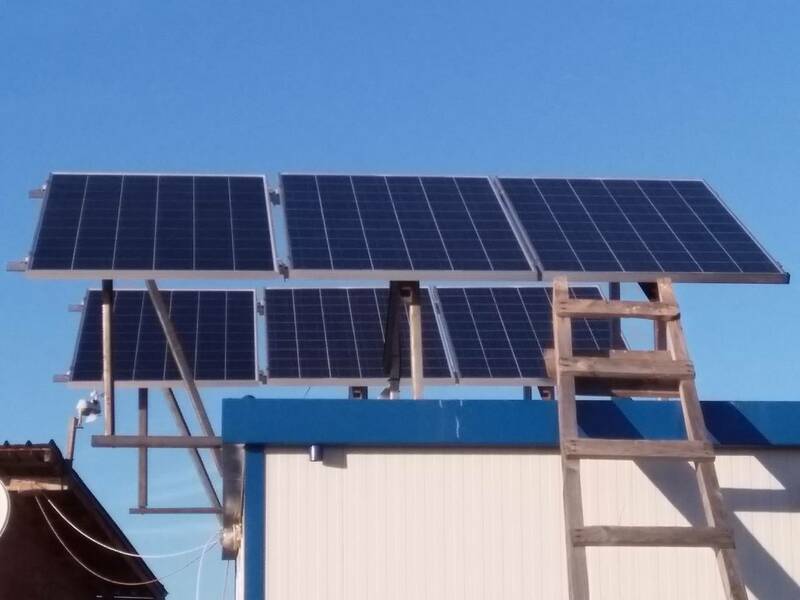 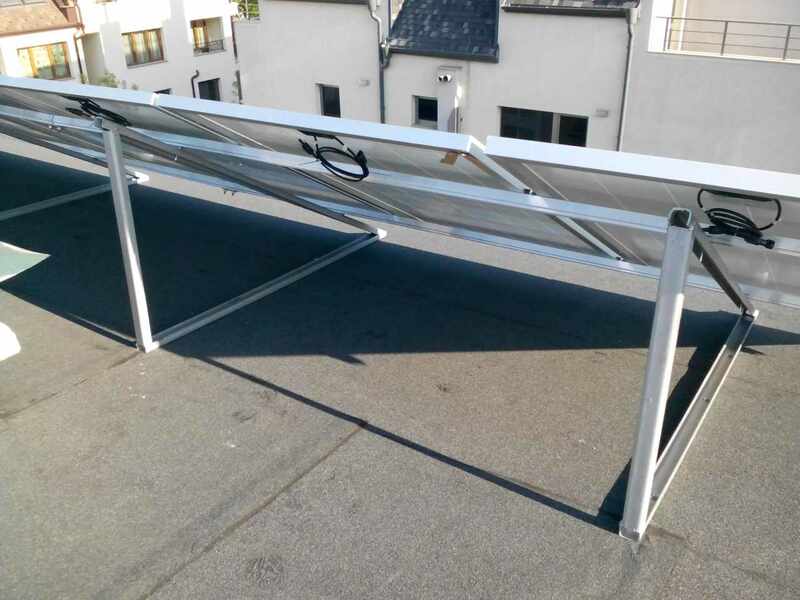 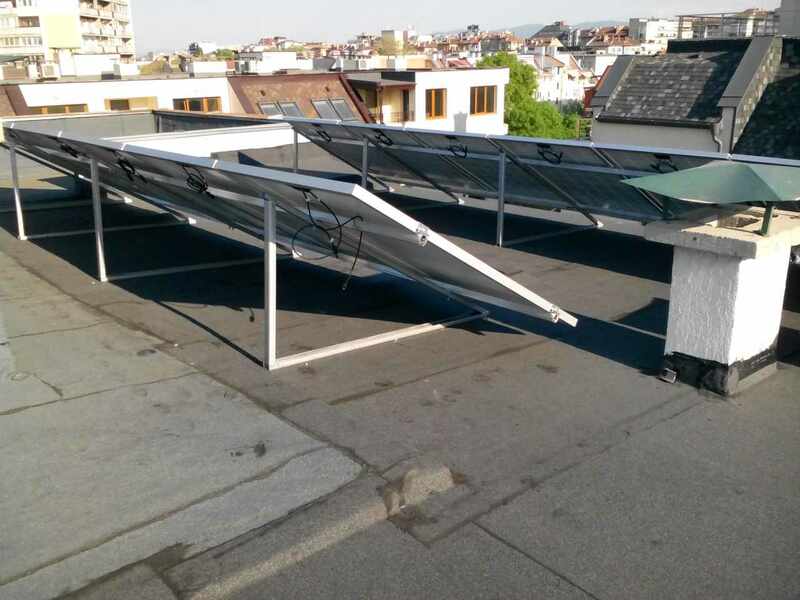 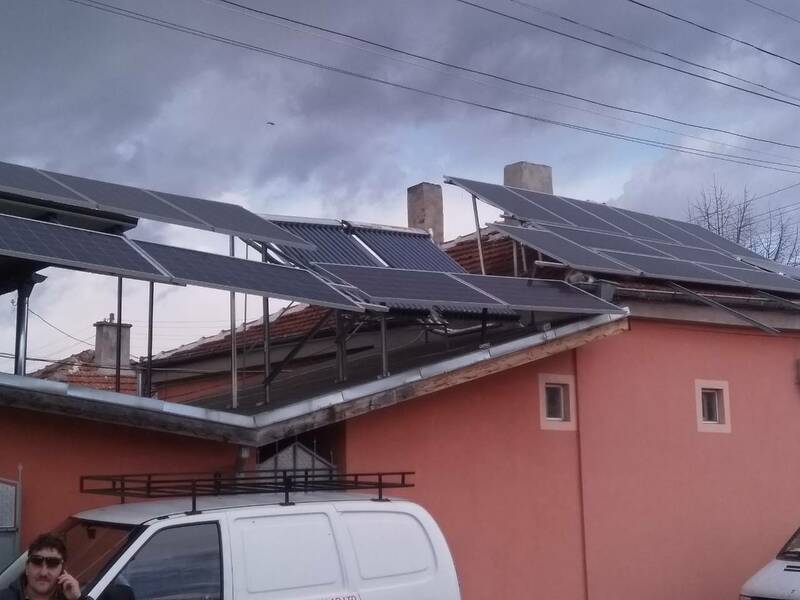 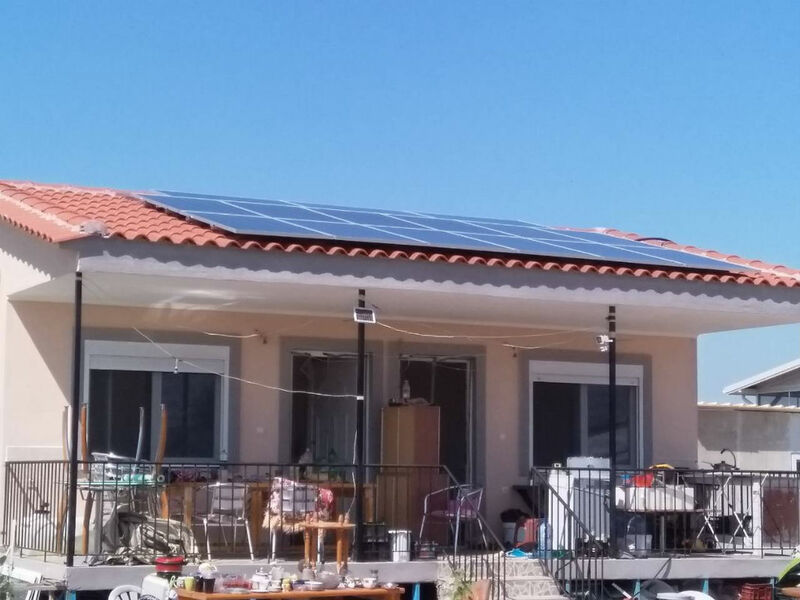 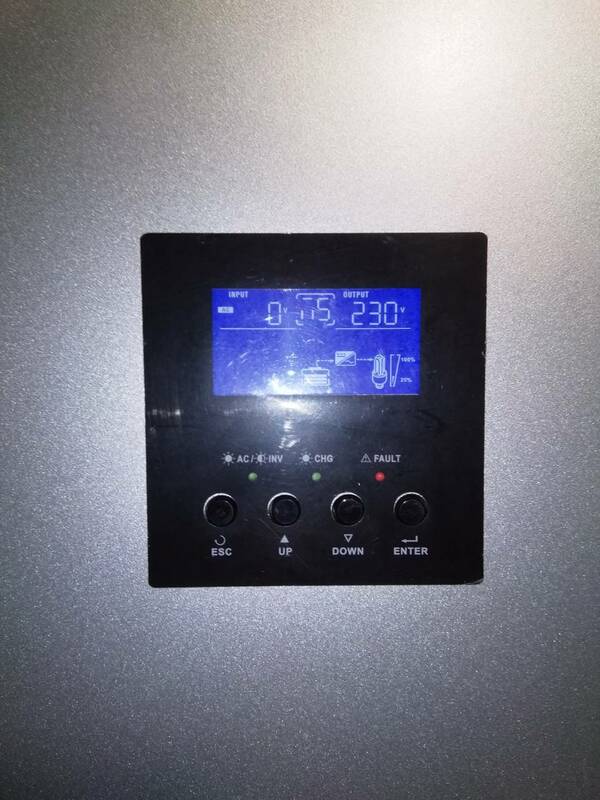 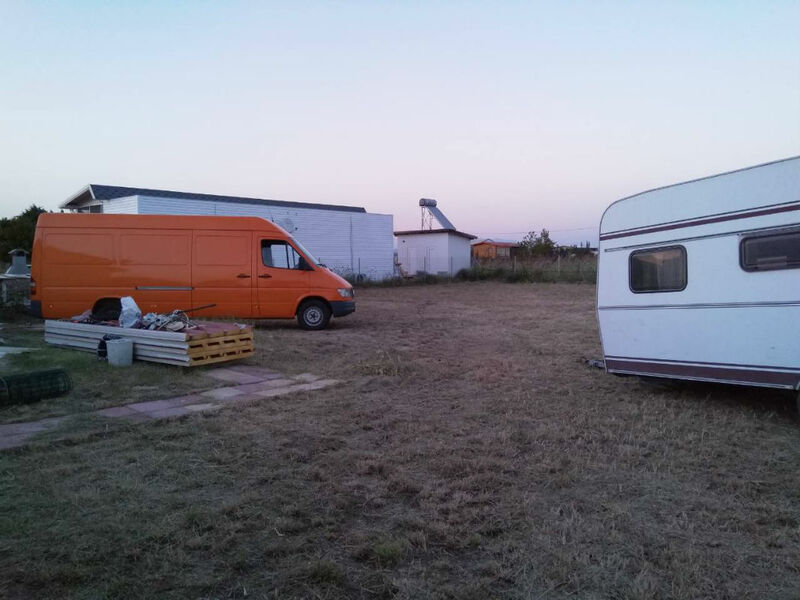 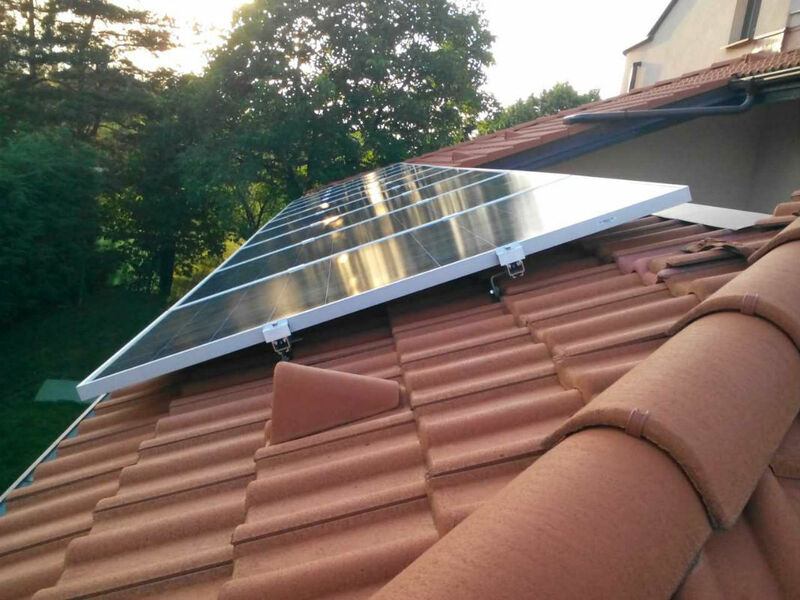 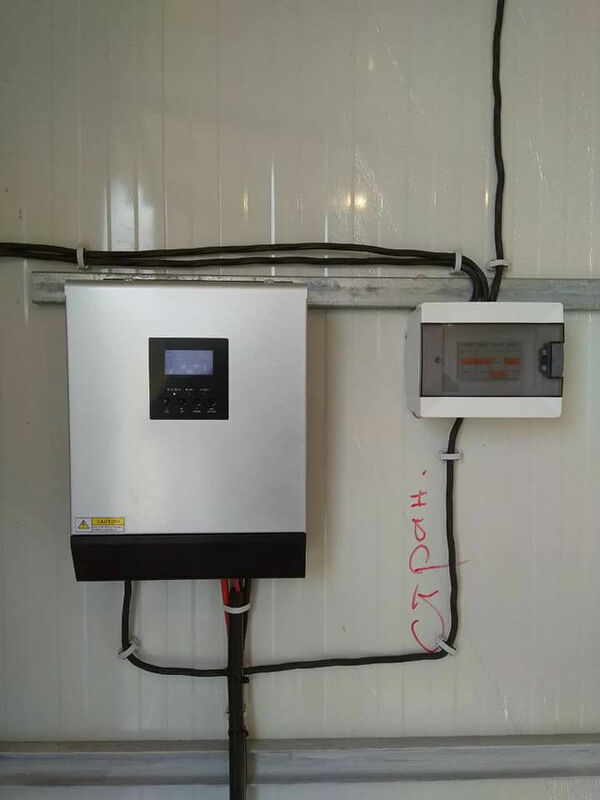 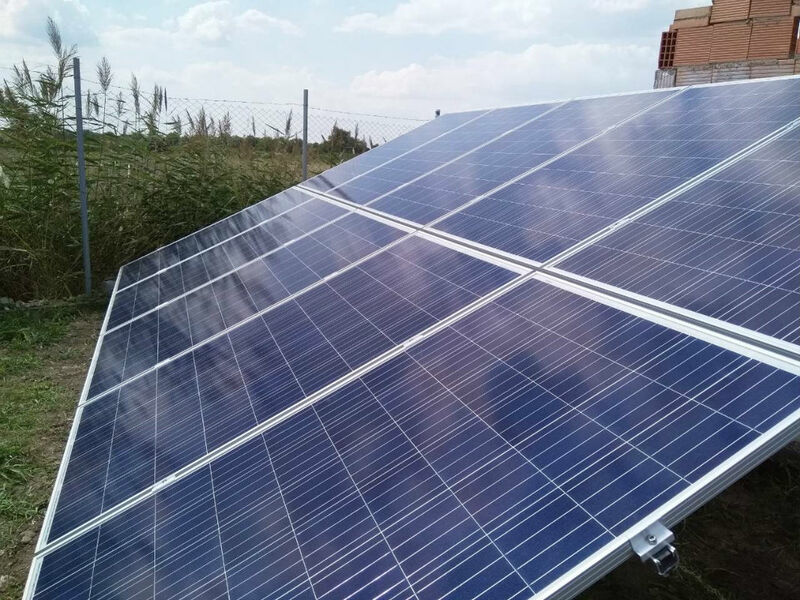 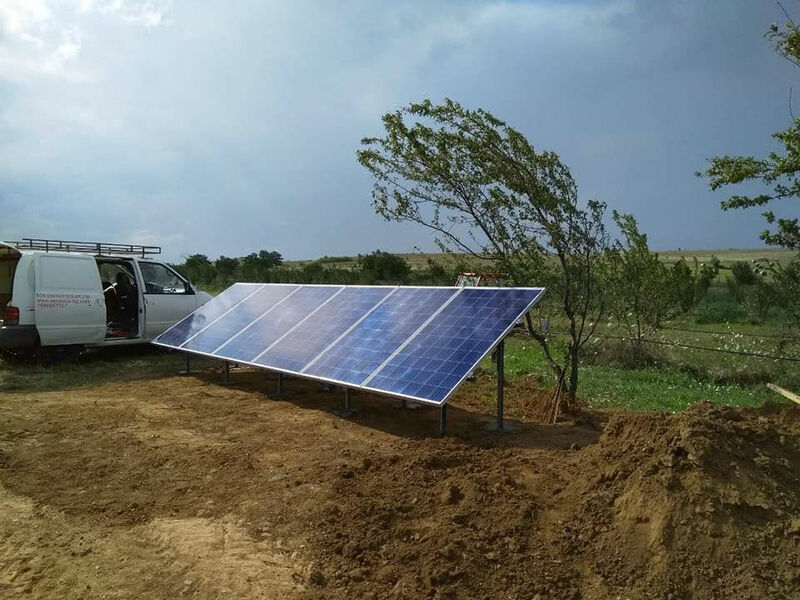 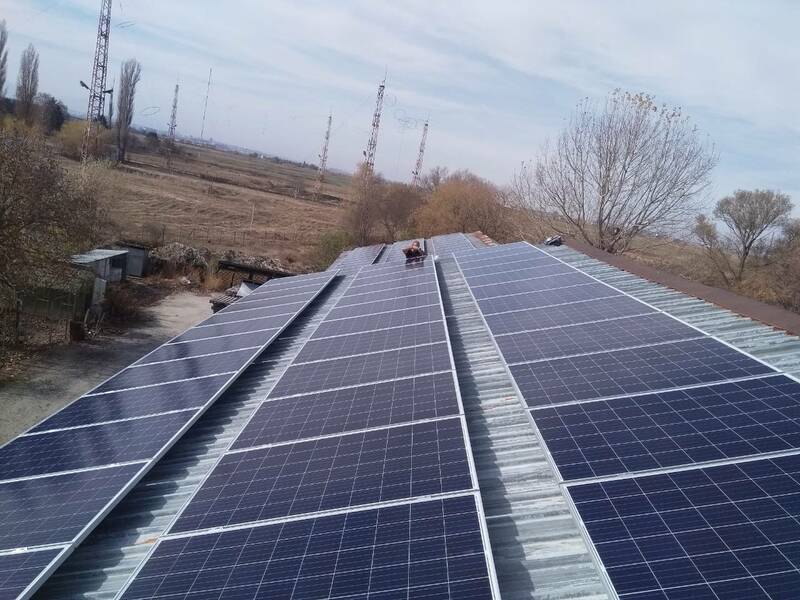 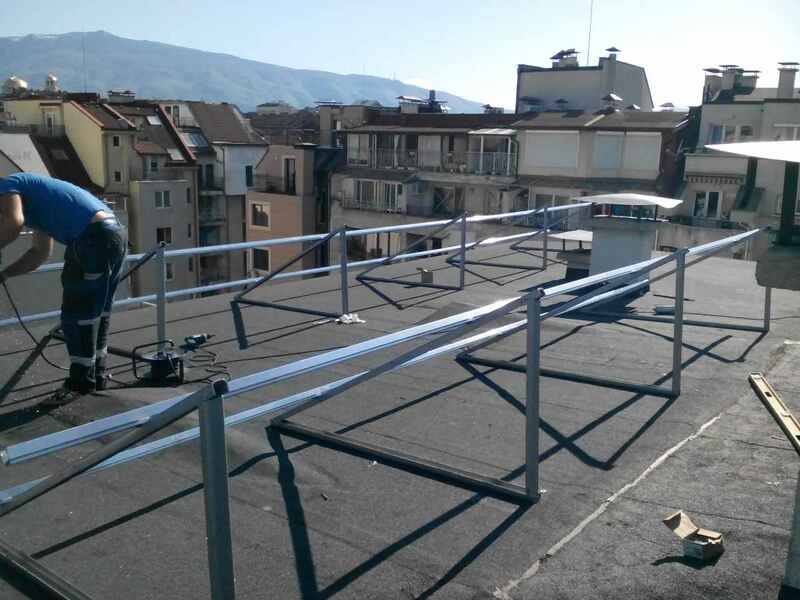 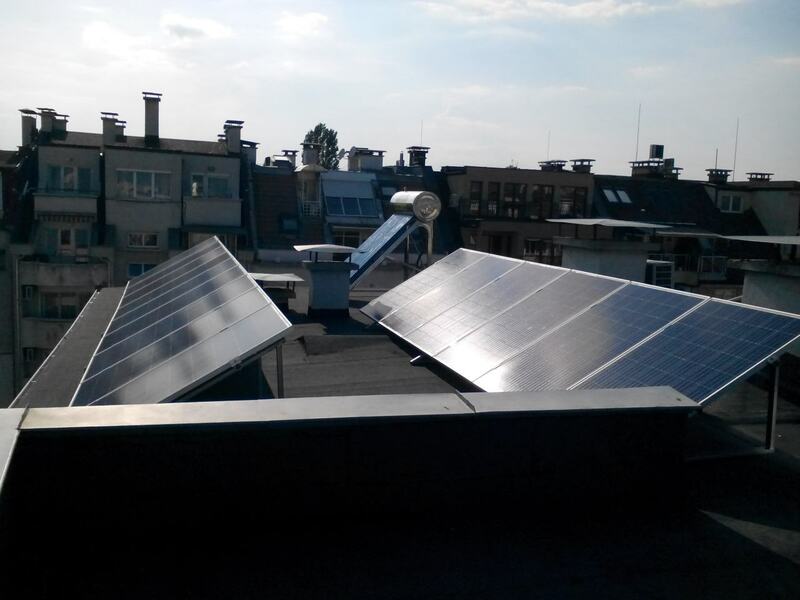 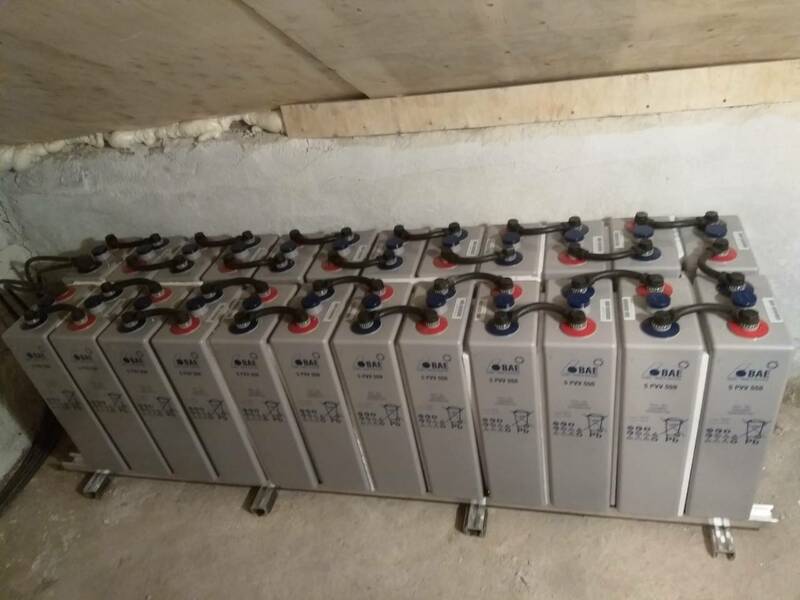 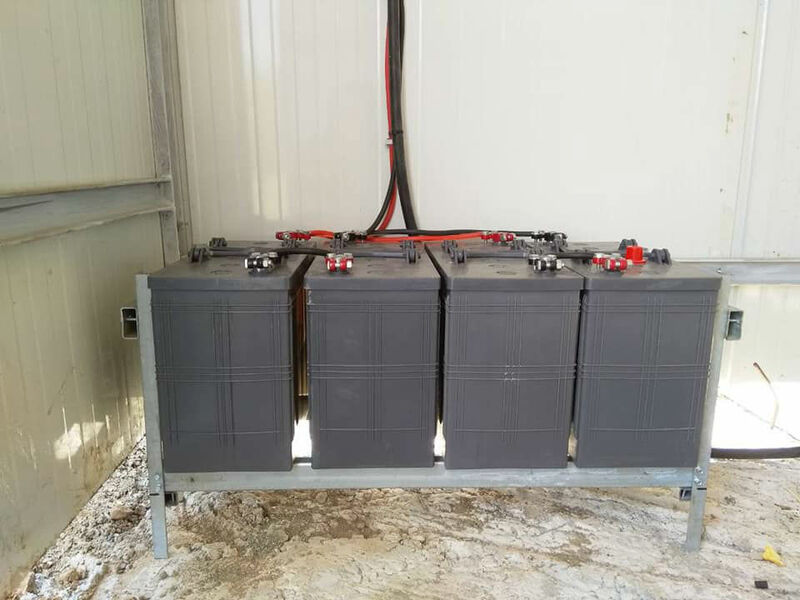 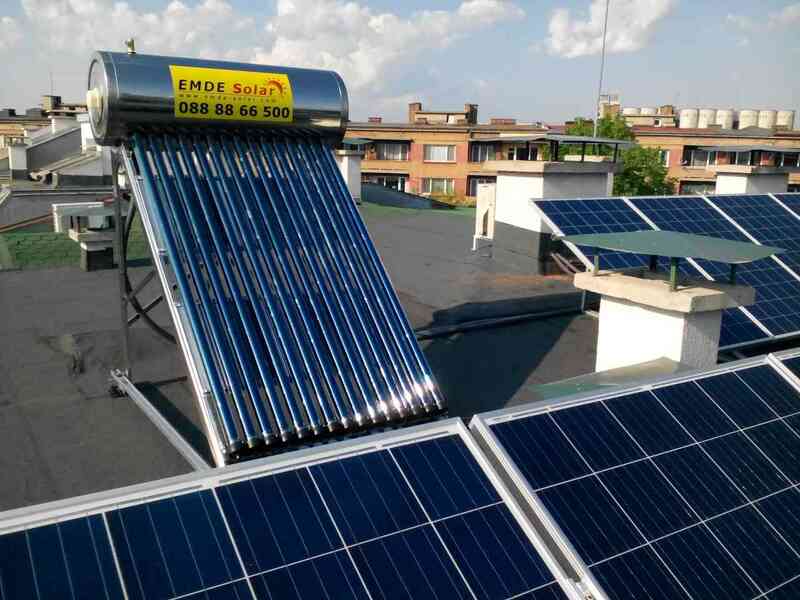 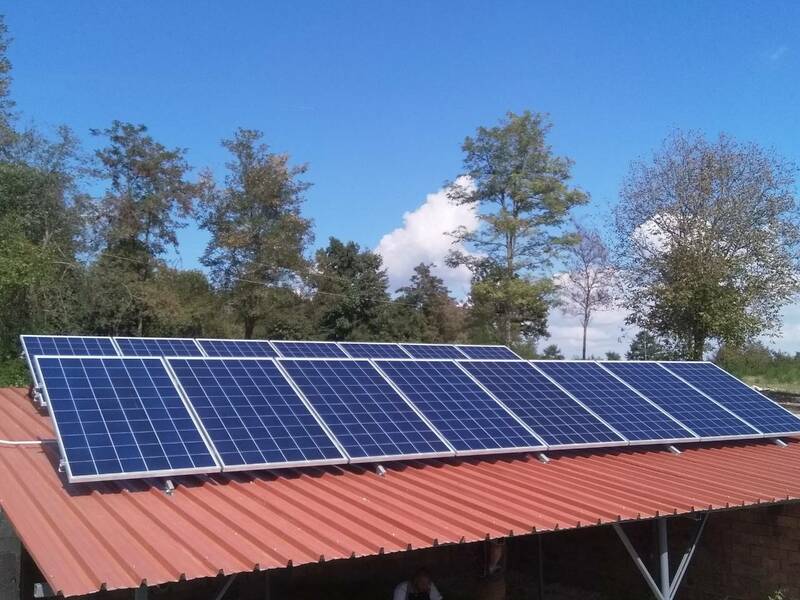 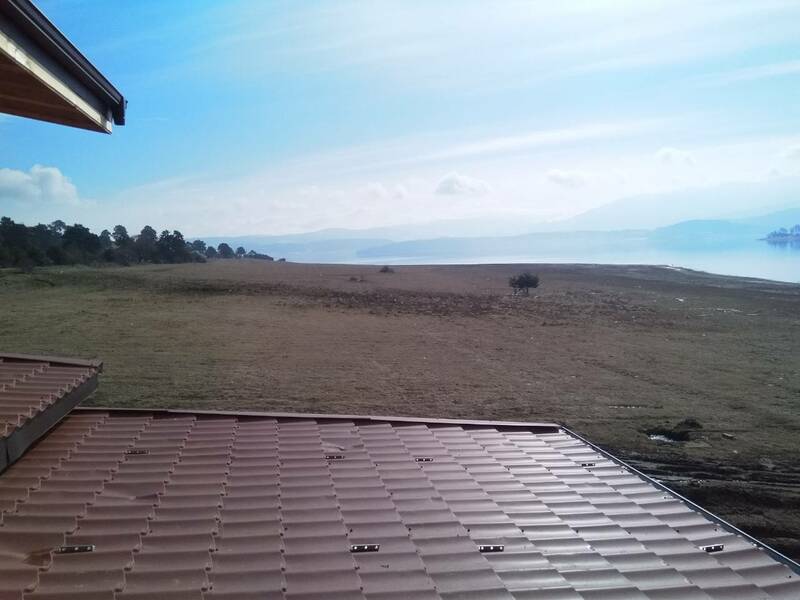 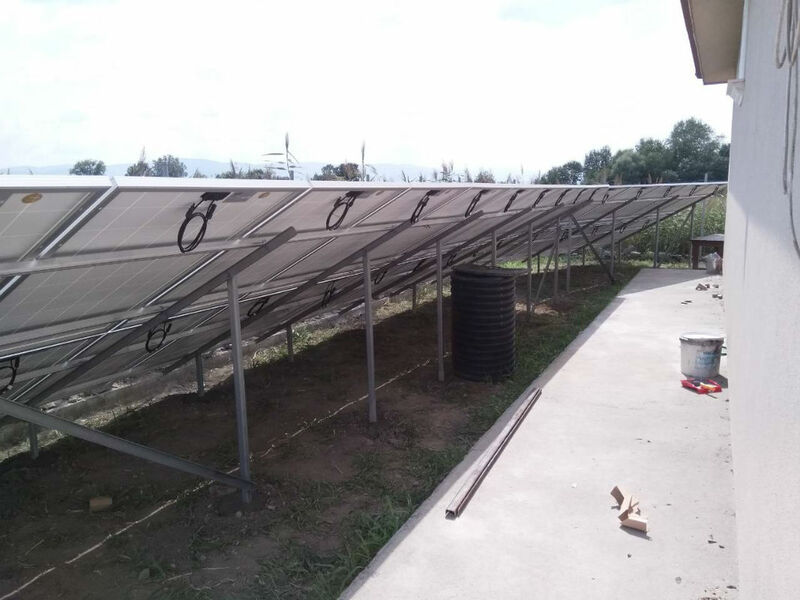 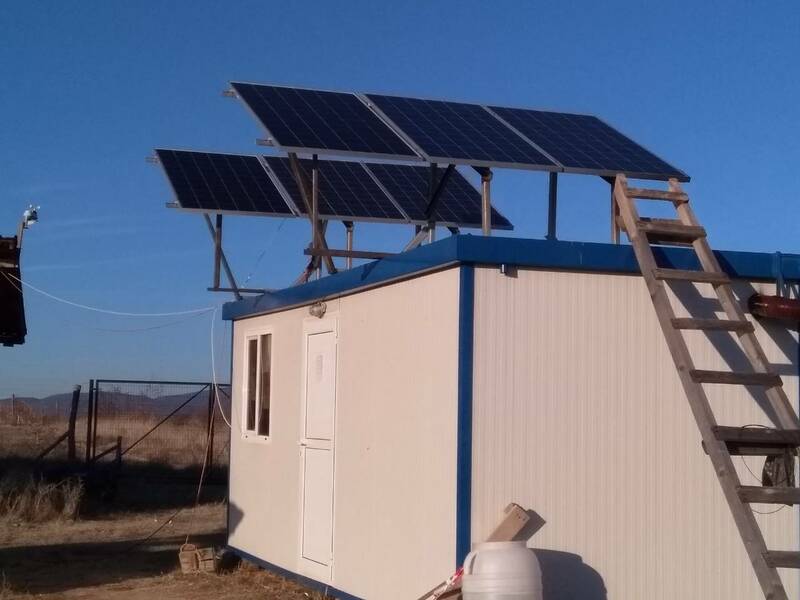 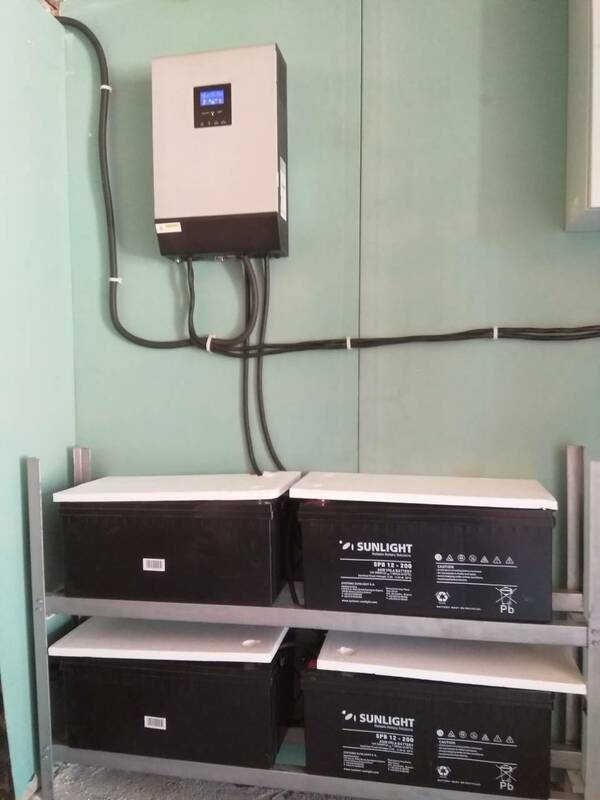 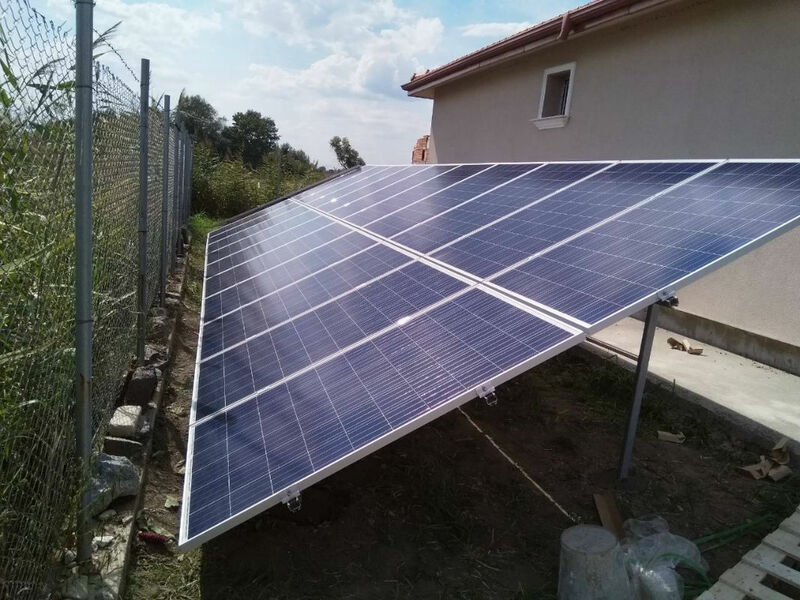 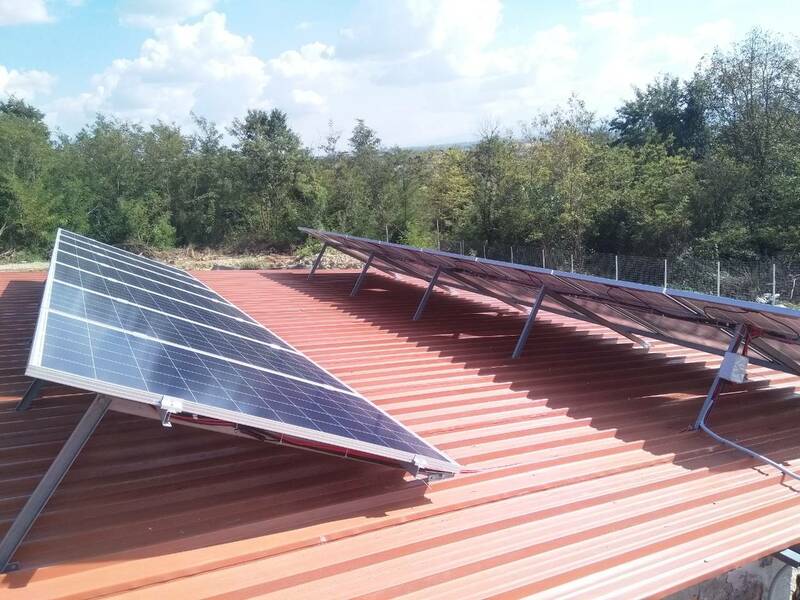 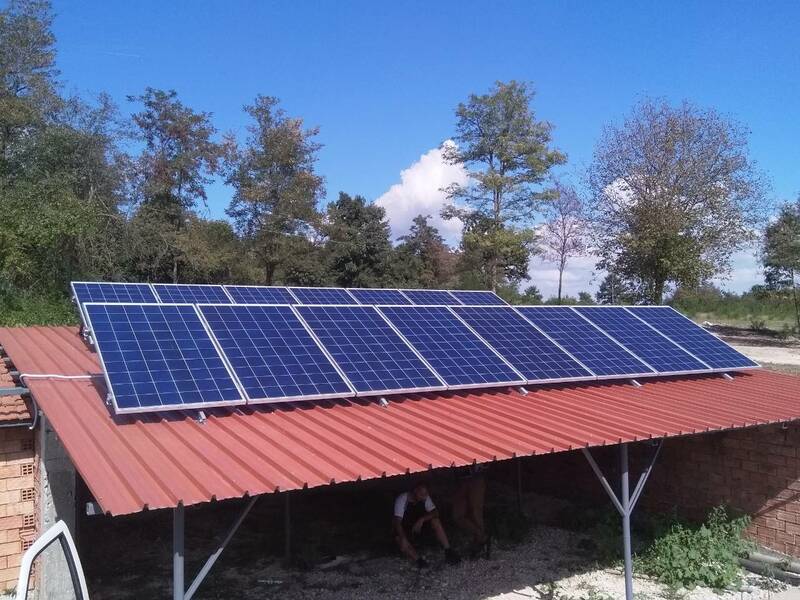 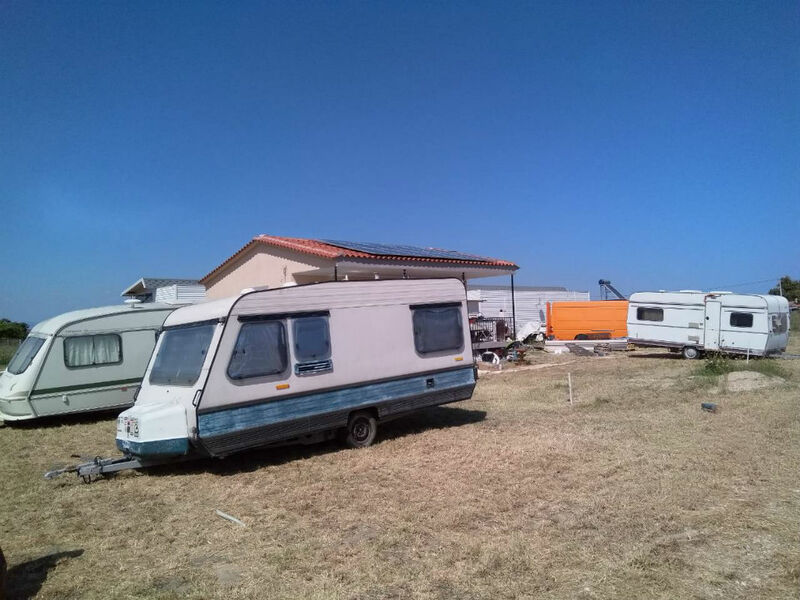 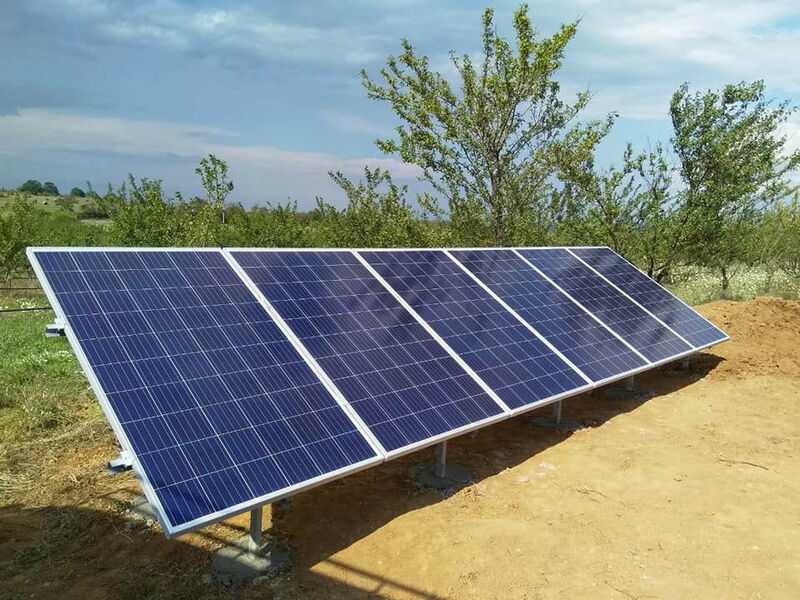 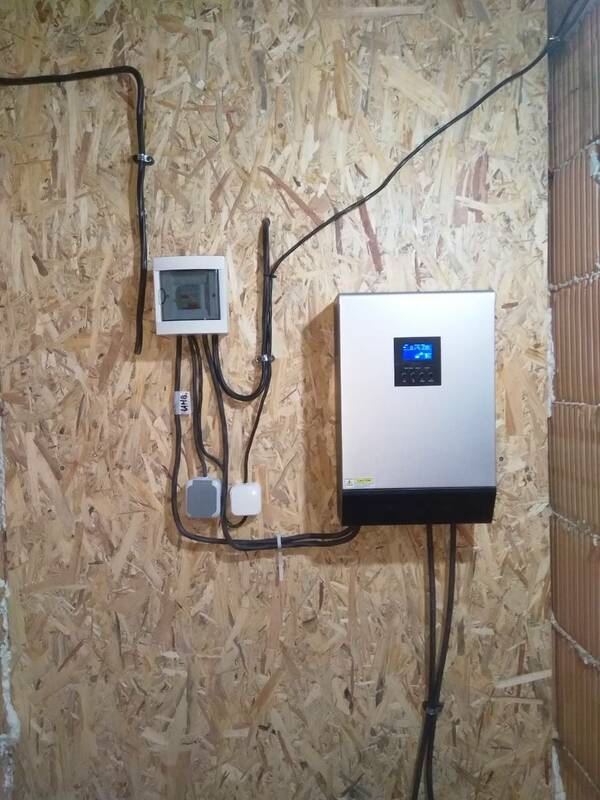 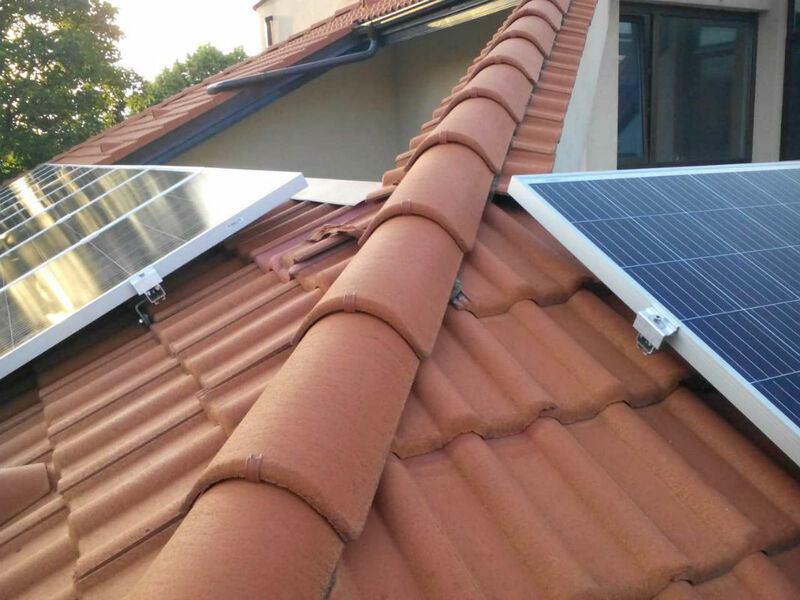 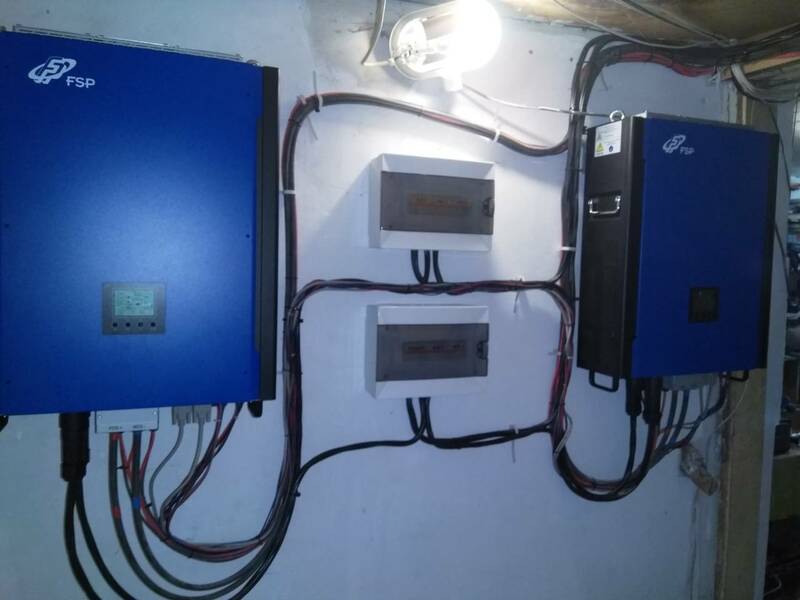 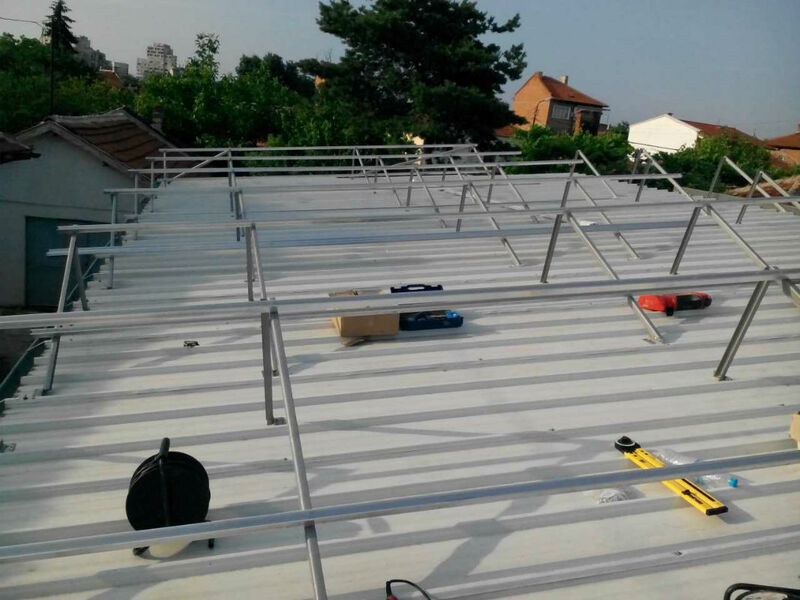 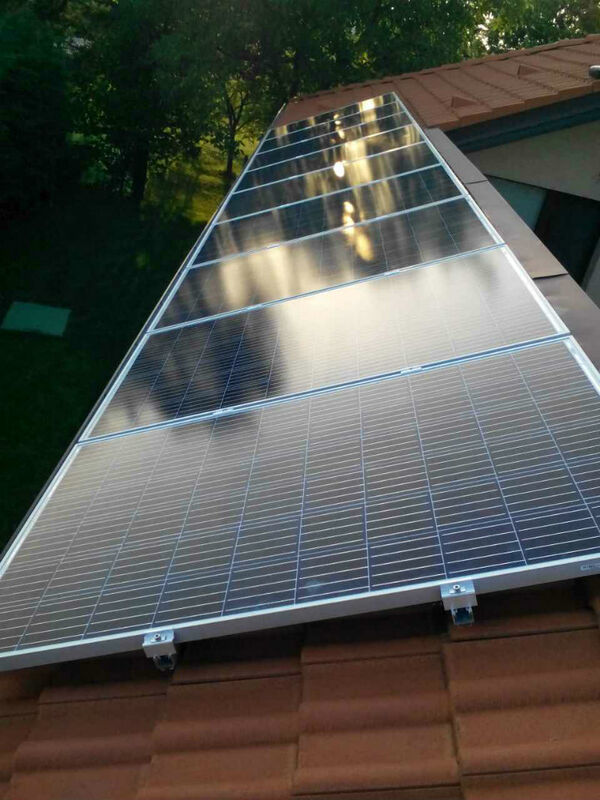 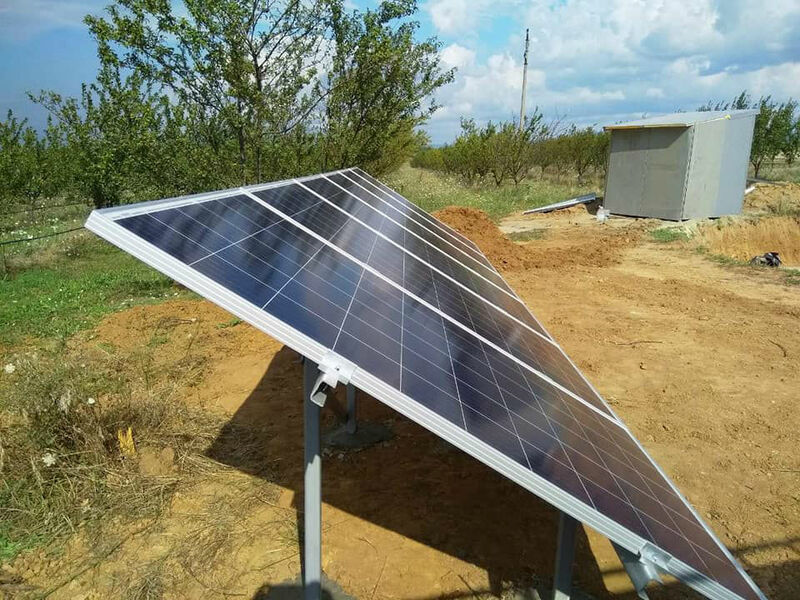 Works in parallel with a generator (addition to the system), Winery "Staro Zhelezare"
To supply a farm for the production of vegetables, the investor: "Merry Farm" Ltd.
For own needs, under a European program, investor: Eve Electric Ltd.
+ Solar hot-water boiler - 150 liters, under pressure.